Gill has previously held posts in the School of Psychology and School of Healthcare Sciences at Bangor University and before that held posts at Manchester University and Cambridgeshire Community Services. Her main research interests include: psychological interventions, dementia and evidence synthesis methods including systematic reviews. 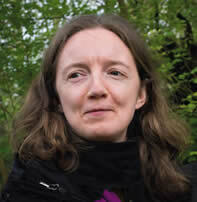 Her current work is focused on developing local social care research.